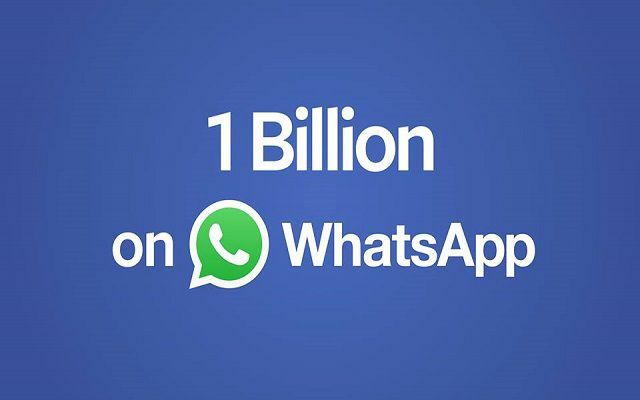 According to the leading social network’s head and co-founder Mark Zuckerberg, Facebook-owned messaging service WhatsApp, reached billion-users today. Zuckerberg revealed in a post on his Facebook page. Zuckerberg informed that the people using WhatsApp have more than doubled since the California-based Facebook bought the service for $19 billion in 2014. Facebook made the service completely free after buying WhatsApp. According to Zuckerberg their next move is to make it tranquil to use the service to connect with businesses. Intertwining WhatsApp into interactions between businesses and customers has the possibility to generate revenue prospect for Facebook. 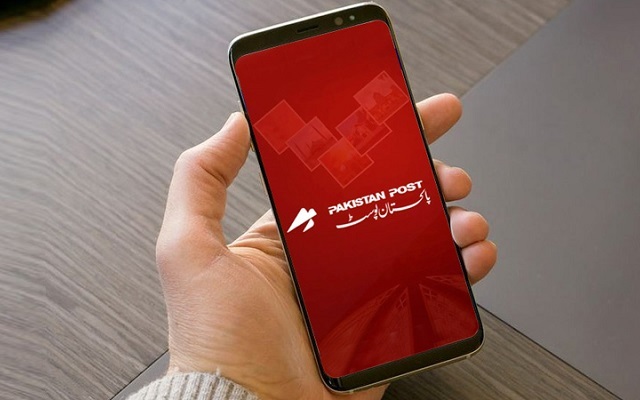 Latest media reports have showed that Facebook is working behind the scenes to incorporate WhatsApp more comfortably into the world’s foremost social network by providing the facility to share information amid the services. This landmark is an essential step towards linking the whole world.